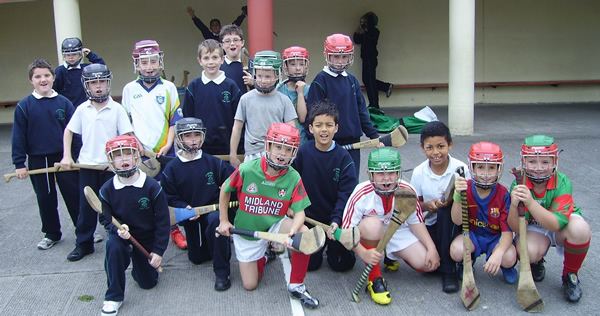 Our Hurling Coaching was up and running early this year. Jimmy and Johnny showed our pupils how to perform all the skills of the game in a fun and relaxed atmosphere. The coaching was really enjoyed by the boys and they loved practicing and showing off their skills and talents. http://www.onlycomputerarticles.com/computer-news/movie/Totally-Spies!-The-Movie-Download-Movie.html wahMteyeenoDvie oalo viTo dllsTi!